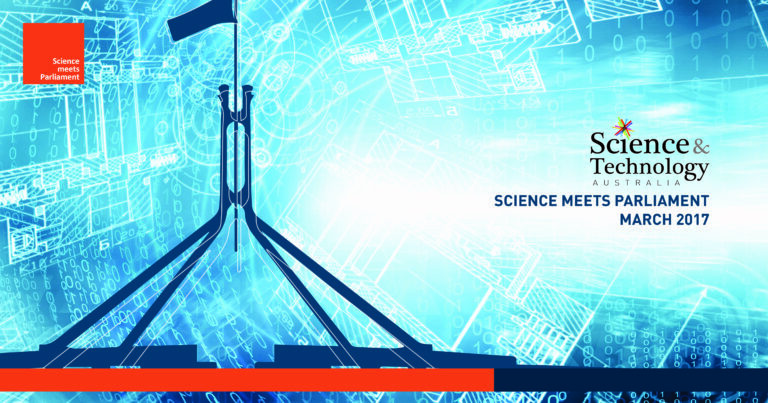 Science meets Parliament sees 200 scientists and technologists gather in Canberra to meet face-to-face with MPs and Senators to share their science and develop some valuable professional skills. Networking opportunities, workshops and inspiring speakers will be spread over two full days at Old and New Parliament House. Registrations cost $1100 for general registrations, or $650 for early-career researchers. The Environment Institute invites applications for funding to send a limited number of ECRs to the conference. To register, you must first be a member of one of STA member organisations (list at http://scienceandtechnologyaustralia.org.au/event/science-meets-parliament-2017/). Contact your member organisation and ask to be considered as a delegate for Science meets Parliament and they will provide you details of how to register. If you aren’t a member of one of the associations but work in industry, you can register as a Corporate delegate. There are also Indigenous Scholarships available at, applications for these close on 30 Jan.
For more information the event, visit http://scienceandtechnologyaustralia.org.au/science-meets-parliament-2017/. If you are an Environment Institute member, and already attending or would like to, please get in touch with Corri Baker (corri.baker@adelaide.edu.au) or Ruth Rosie (ruth.rosie@adelaide.edu.au). Former Senator for the Australian Greens, Robert Simms, will present a seminar entitled “Influencing decision makers”. Title: Influencing decision makers When: 12:10pm Friday, October 21, 2016 Where: Lecture Theatre G10, Benham Building Robert Simms talks about how to promote your research to politicians, and discusses how this can inform political decision making. This entry was posted in Conference, Science communication, Seminars and tagged Science meets parliament. Bookmark the permalink.